For our 14th episode, we read Sofie Kelly’s Curiosity Thrilled the Cat. 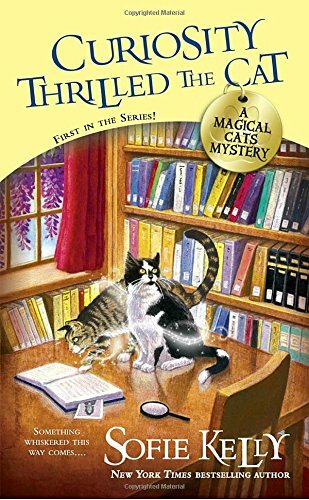 This book had a fun cast of characters, a compelling mystery, magical cats and the strong female murderer we’ve so desperately been searching for. It gets four paws up from your podcast hosts. Listen to our Curiosity Thrilled the Cat episode here.